This is the ultimate must-have souvenir for the Silesian enthusiast in your family. A lump of pristine coal that you can use to clean off all that coal dust you picked up from visiting one of the region's many mines. 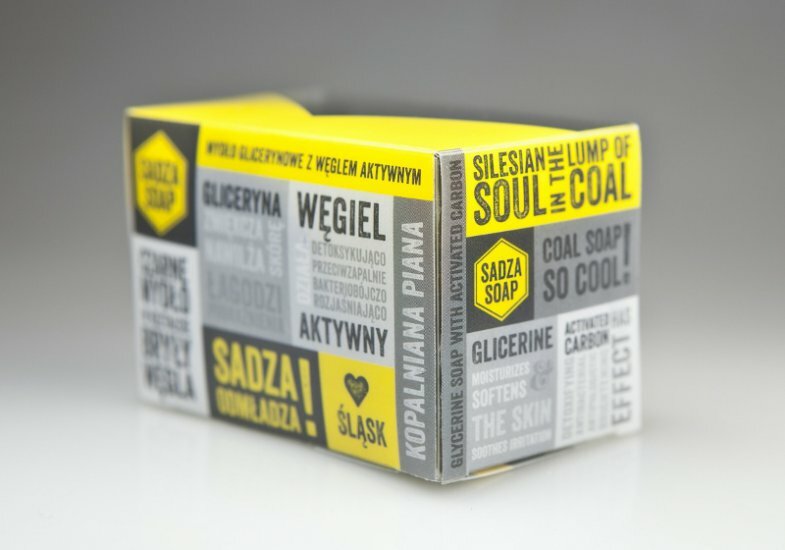 Ok, so it may be a novelty, but it is actually high quality natural active charcoal soap with an absolutely deft design. Yet another perfect stocking stuffer. You can purchase your very own clean coal for around 30zł. 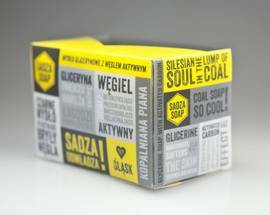 They also have shampoo or body wash for 35zł, peeling soap for 40zł and a gift box for 180zł (or mini-box set for 70zł), among other special deals. 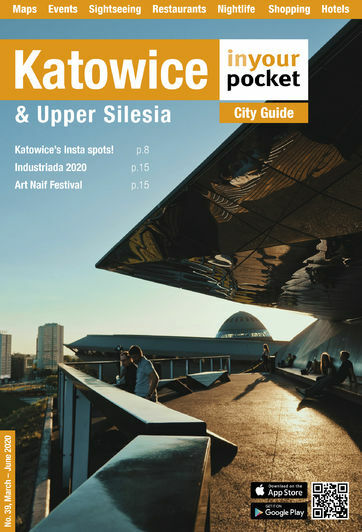 You can order them online, in selected museums and info points around town or visit 'MUS Wszystkiego Dobrego' shop on ul. Bednorza 49/1 where their products are sold. Call or email them for more info.